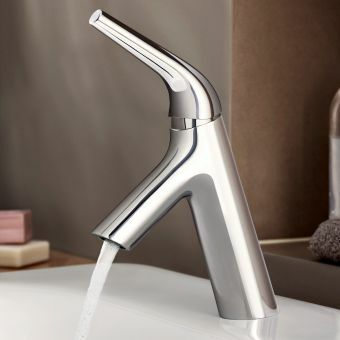 Featuring a curved neck and hot and cold water knobs that spring out of the base diagonally, the Imperial Cou Basin Mixer Kit has a unique design that is sure to catch the attention of your guests. 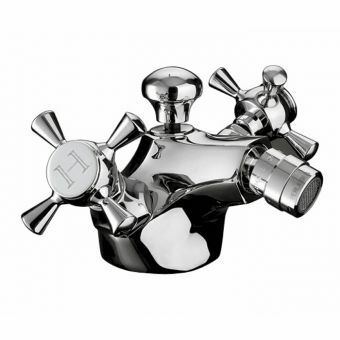 It is a statement piece for your bathroom that shows off your style. 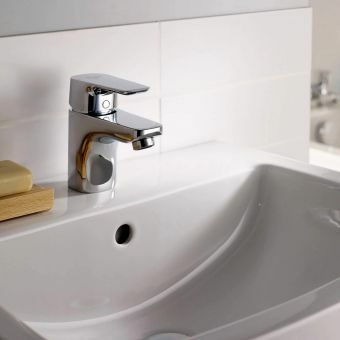 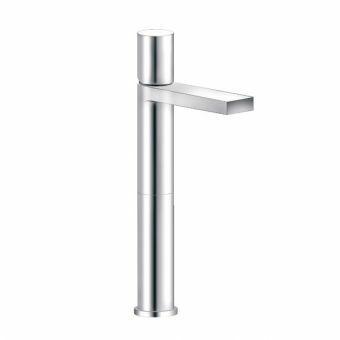 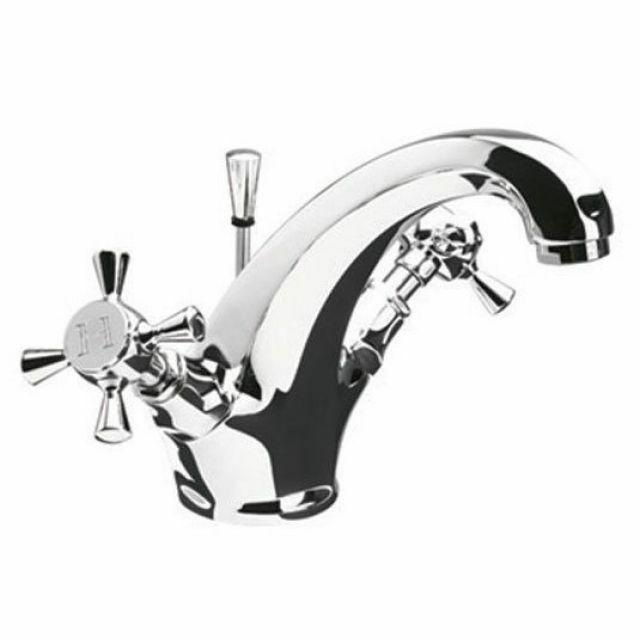 This basin mixer has a chrome-coloured finish that is polished and shiny. 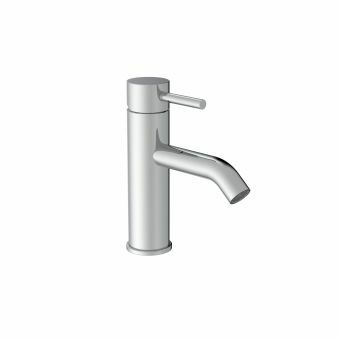 This makes it go well in both contemporary and modern bathrooms. 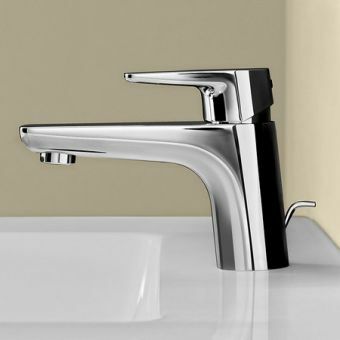 Additionally, it is elegant and built to last. 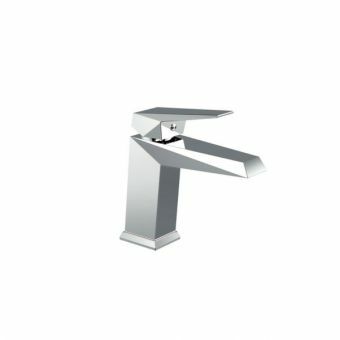 This imperial Cou basin mixer uses ceramic disc technology to create the perfect stream of water from the tap. 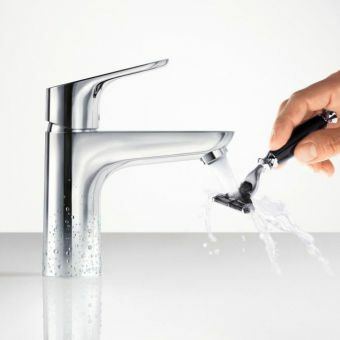 There is also a basin water stopper so you can wash your face easily. 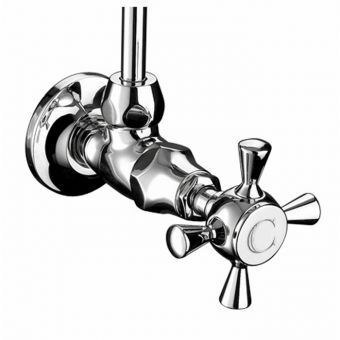 It is suitable for homes with high pressure water systems. 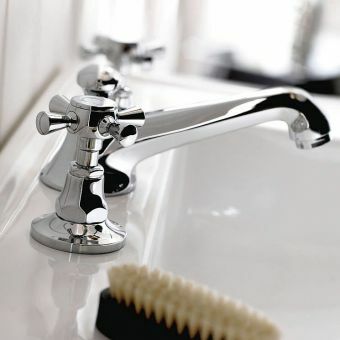 Start making a statement in your bathroom today with this basin mixer kit.